A Dream Is A Wish Your Heart Makes? Most Likely! As someone who has very real and lucid dreams each night, I find sleeping and dreaming to be fascinating subjects. I dream about a myriad of things: current friends, pain, old boyfriends, moving residences, ghosts, happiness, the Energizer Bunny, summers at the beach, Kit Kats, people cheating on each other, something someone said to me that one time… the list goes on and on. Sometimes, I get so emotionally involved in my dreams that I don’t even feel rested when I wake up because my mind has been so active during the night. I know that I’m technically unconscious when I’m dreaming, but it feels so real. Thusly, I decided to do some research on dreaming. As mentioned before, I finally have started to be able to control my dreams. It took a lot of confusing dreams to finally decide I wanted to look up how this is even possible. My first lucid dream, which is what they call the dream that can be manipulated by the dreamer, was very simple. I remember that my goal in the dream was to fly, but for some reason, my legs would not let me. My dream self stopped for a moment, and declared out loud that this was a dream and that I could do anything I wanted to. Then, I started to fly. I woke up both very impressed and slightly confused. So how does one have a lucid dream? For one, you can try to remind yourself before you go to sleep that you will be dreaming soon. 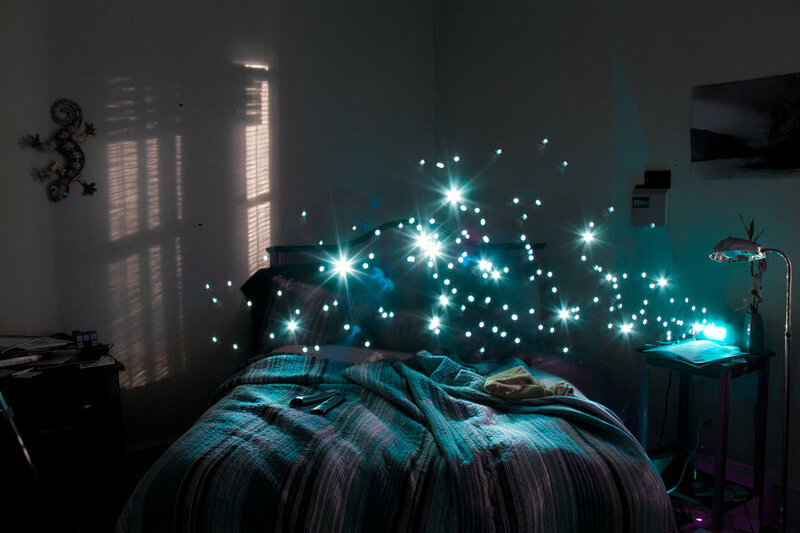 It doesn’t always work, but sometimes it can help ease you into the process of lucid dreaming. Or, you can assume the old fashion way and just let yourself have dreams that unfold without your dream self’s intervention. This is extremely scary to think about, in my personal opinion. However, it happens to every person while they dream every single night. This occurs during the REM atonia stage; REM means Rapid Eye Movement and is the phase most closely connected with dreaming, while atonia means lack of muscle tension. “REM atonia is an essential sleep mechanism. As you fall asleep, it cuts off the electrical signals between your muscles and your brain so that you can sleep peacefully each night. In short, it stops you from acting out your dreams. But alas, it’s all normal! So that makes me feel a little bit better. Sort of? For the longest time, I refused to believe this was true. I feel as if every night I have a certain number of dreams and remember at least a few (weird and quirky) aspects of each one. How could I possibly still forget 90% of my dreams?! This is yet another fact that I refused to believe for the longest time. I was completely convinced that there was no way in hell that I could have seen every person in my dream. In fact, I was sure that my mind was trying to mess with me after a while. The fact of the matter is: we only dream of what we know. It’s a little hard for me to wrap my head around, seeing as though I always that creative people’s minds were different and could create new images. However, it’s simply not so. This one is one of the more interesting pieces of information on dreaming, in my opinion. Dreams can be weird, bizarre and have nothing to do with anything; they can also be symbolic and reoccuring due to the fact that your brain is trying to tell you something important. It just varies. Like a lot of women, I’ve looked up “themes” in my dream dictionary only to be convinced that the symbolic representation of my dream was incorrect. But sometimes, it takes a bit more work to figure out what our dreams mean to us. So, dreams are obviously up to interpretation. What matters most is your interpretation and how you feel about your dream. While you may not focus on the actual figures and go for the overarching picture. And if you don’t get it right away, don’t worry. Your brain has that handled. Sometimes reoccurring dreams will occur as a way of trying to get a point across. I always assumed both sexes had the same type of dreams, but looking back, how could they? We don’t even think in the same way. In general, men and women experience the world very differently. According to a recently published article by Huffington Post, themes pop up differently for each gender during the time that they dream. That sounds about dead on. And as if that doesn’t differentiate our dreams enough, women and men also interpret dreams differently. Shocker there? Not at all, because we interpret things differently when we are awake, as well. “Women tend to recall more details of their dreams and regard them as more important, on average, than most men might. 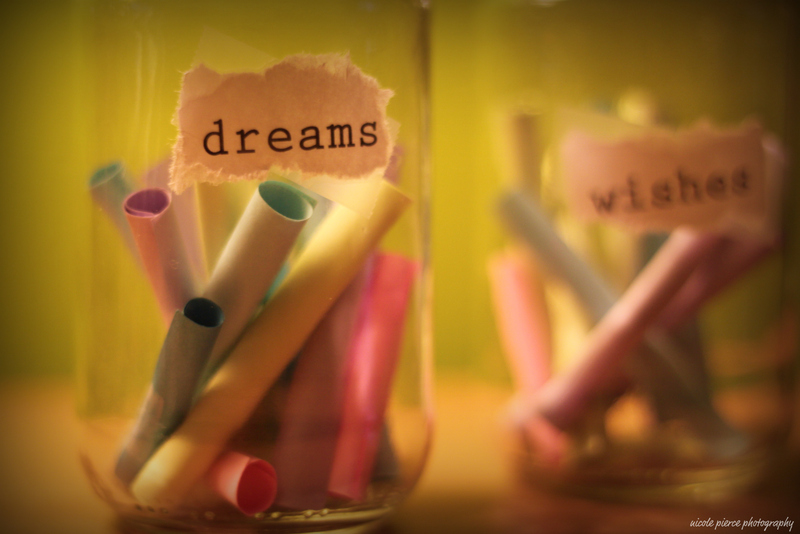 Women are also more likely to share, record, and discuss their dreams with others. Additionally, women are more likely to define a dream as being a nightmare and are more likely than men to seek out dream interpretation and/or use a dream dictionary to help them to understand the meaning of their dreams,” states the article. That sure explains why I have three different dream dictionaries, doesn’t it? Sure, there are exceptions to these very scientific but “gender-based stereotypes,” but I am talking generally here. For more of a breakdown of how differently men and women dream, check out the amazing Huffington Post article here. So, is a dream a wish your heart makes? Probably.